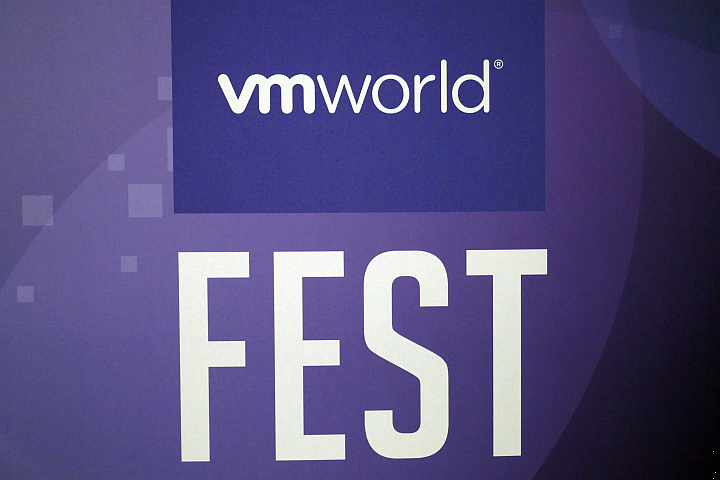 If you could not attend VMworld this year, or if you’ve missed some sessions on site, you can now watch them from your desk. While attending VMworld 2018 in Barcelona my buddy and vExpert Ather Beg asked for a brief interview about VMware NSX topics. Here’s the result. Thursday is the last day of VMworld. There are more breakout sessions, booth sessions and short technical talks like vBrownbag. After a first NSX Session with Tim Burkhard (Gandalf impersonator) we had a table kicker challenge: Rackspace against the (VM)world. Well, not really according to official FIFA rules but with loads of fun. 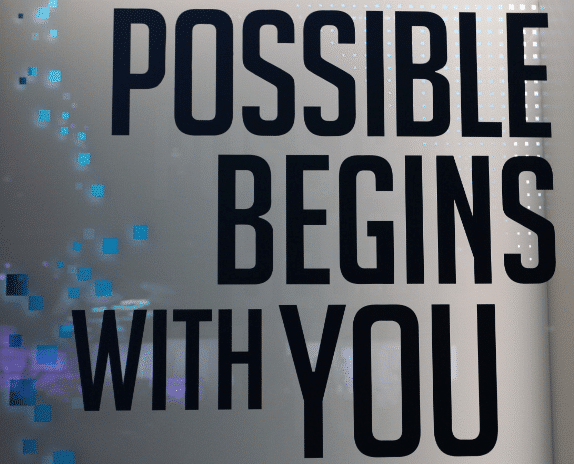 VMworld 2018 Europe, attendees have the opportunity to earn virtual achievements thanks to the VMworld Challenge. 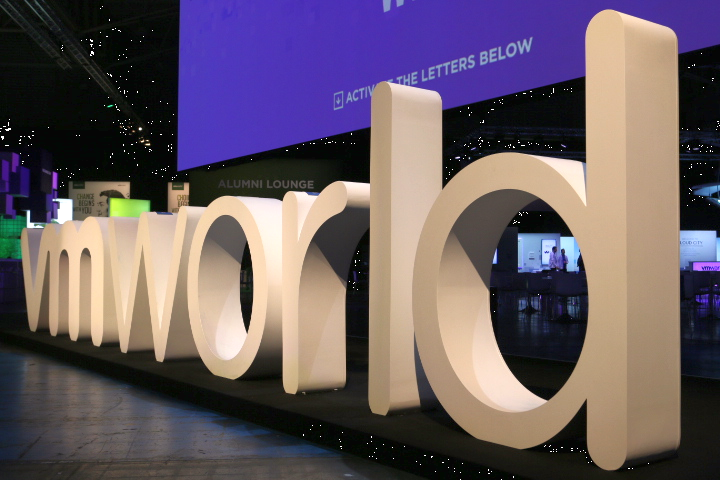 By attending sessions, keynotes, Hands-on Labs, Solutions Exchange booths and much more, you earn virtual credits that you can use to collect VMworld swag or support global communities through Kiva microloans. Basically this is a brilliant idea. After several VMworld visits one might have a pile of backpacks and other swag at home. Why not using the money to do good? (remember the slogan? “do well and do good”). But on the other hand all swag items have already been produced and paid by VMware. So where’s the point in not claiming them? It makes no difference whether one takes the backpack or not. Well, just how many items go to trash afterwards. That’s not sustainable. Wouldn’t it be better to opt in for charity in favour of swag when you order your VMworld ticket? Then less items can be ordered and less items will be produced and the saved money can be handed over to charity projects. Right before the end large boxes with T-shirts and paper notebooks have been made available to the public. A good occation to get some extra items and give them away as prizes during local presentations. Wrapping it up, VMworld Europe 2018 has been very successful. I’ve met a lot of old friends and also a lot of new ones. People I only knew digitally have become personal contacts. This is really great about VMworld. It is not only the increase of technical knowledge by attending breakout sessions, but meeting people and networking is far more important. VMworld 2019 Europe will take place here in Barcelona from 4.-7. November. Tuesday evening we had the vExpert reception at Club Ocana. A really nice chillout atmosphere with tapas and drinks to discuss the news of the day with other vExperts. This is one of my favourite activities outside VMworld, because I usually get in touch with people I knew digitally but not in real life yet. Many thanks to the vExpert team for making this possible. Having lots of vendor parties on Tuesday night, takes its toll on Wednesday morning. Although I went home early, I almost lost my voice while talking with a friend at the Veeam party. I’d rather say shouting, because that was the only way to communicate against the beat. The good thing about attending sessions is, that you don’t need to talk and just listen. It’s good to know that many sessions are available on demand after VMworld. So you can watch the ones you’ve missed. Sometimes two or three interesting sessions take place in parallel and you have to decide which to attend. I’ve already got some on my list for watching at home or watching again. In Virtual Village there’s a designated blogging area. Like last year I’ve met many interesting people there by chance. Usually two persons start a discussion and it is likely to be expanded to the whole table. 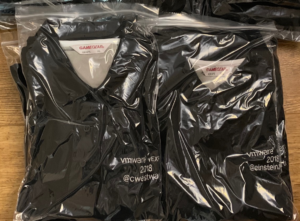 At this point I’d like to send a big Thanks to Gareth Edwards, who has organized the production of vExpert T-shirts with individual Twitter tags stitched on the front side. So you can easily follow people you’ve met. 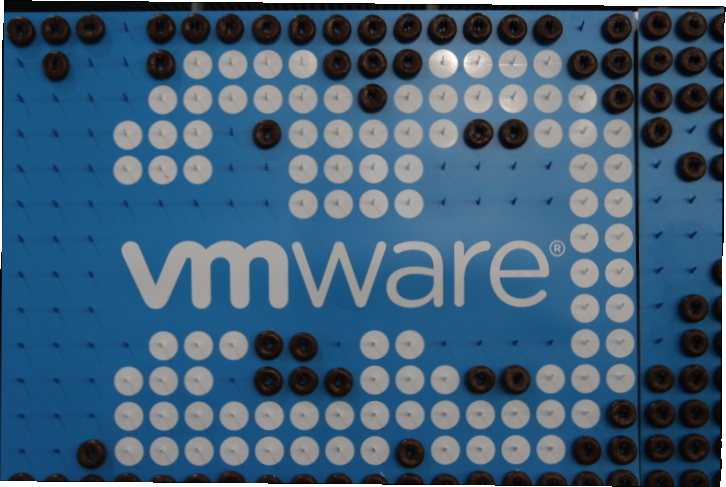 This year VMware celebrates its 20th anniversary as an industry pioneer. The company was launched in February 1998 and changed data centers forever by virtualizing workloads. Time passes quickly. 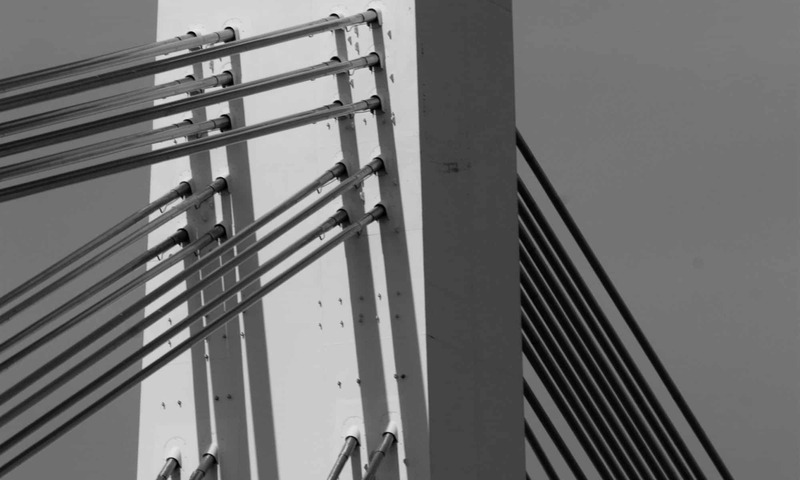 See an interesting timeline over the last 20 years of VMware history. 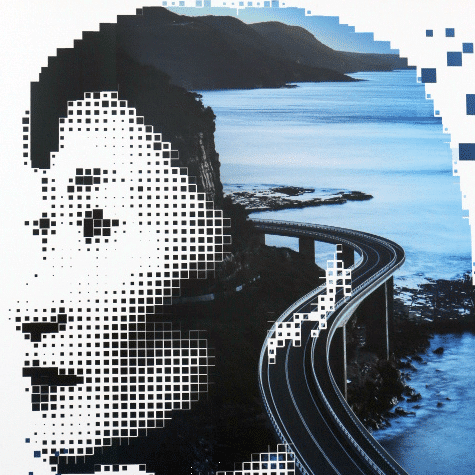 Twenty years later it is not just virtualization, which has become a mainstream – it’s an entire ecosystem made of servers, security, cloud, end-user computing, IoT, AI and services. In Solutions Exchange a big doughnut-panel was set up as a birthday cake to celebrate the anniversary with all attendees. 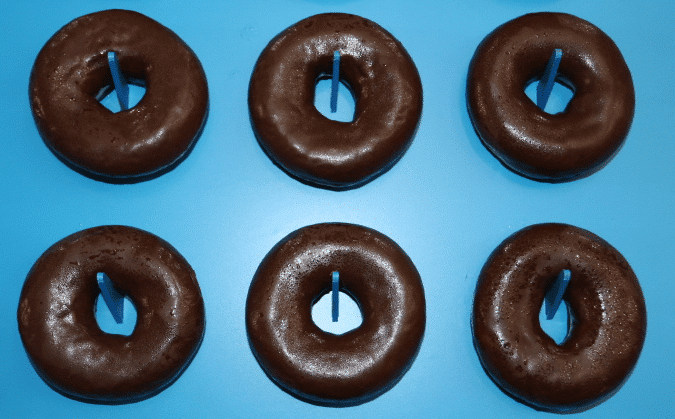 As you can see, many birthday doughnuts are already missing. Traditionally Wednesday closes with a gathering at the Solution Exchange (Hall Crawl) and the VMworld party. With live bands and food everybody celebrates the last evening of VMworld. But there’s more to come tomorrow.